Snuggle, Swaddle, Sleep, Repeat. 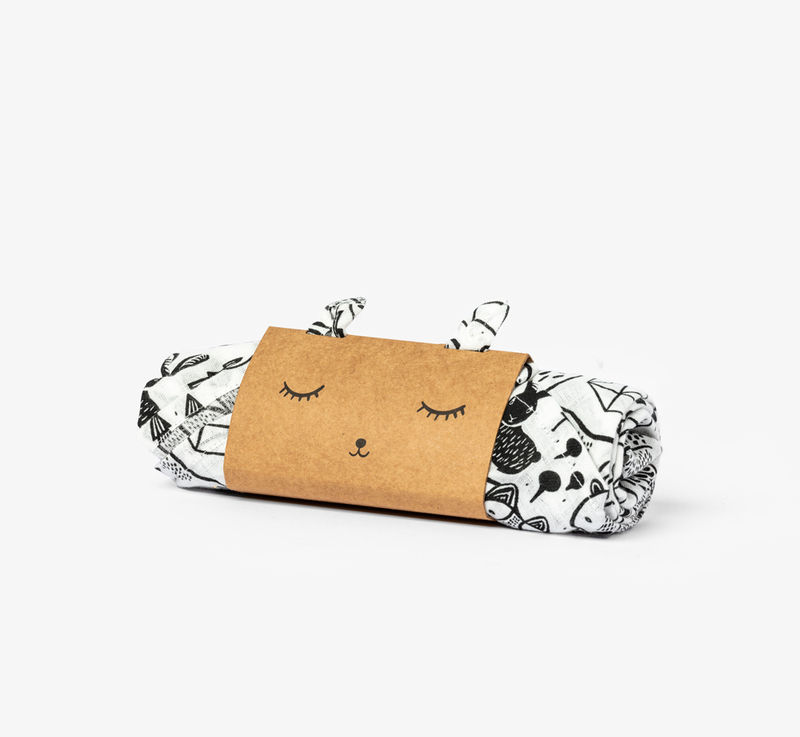 These soft and adorable print swaddles are sure to delight everyone! 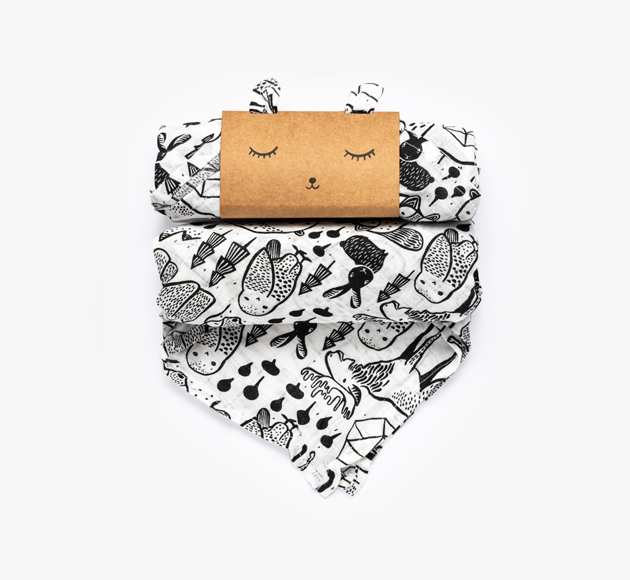 Versatile design that’s great for swaddling, nursing, cuddling and so much more.